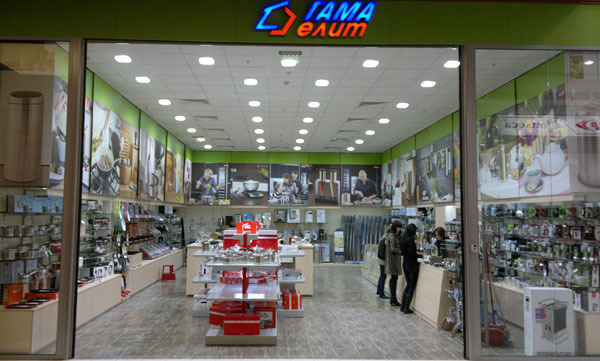 In order to facilitate its customers Gama Elit has opened a national number which gives you the opportunity to reach our sales assistants with questions or doubts every working day from 09:00 – 17:00. The charge is on the price of a standard call for the whole country. May 2012.